We provide a 15 minute phone consultation to all new clients free of charge. The purpose is to make sure we are the right fit for your individual needs. You can easily make an appointment for a consultation using our online scheduling system. After your consultation, you’ll receive all the details and instructions you’ll need for your first in-office appointment. At the Center we fully understand how confusing and challenging it can be to try to access help through your insurance company. We have tried to streamline this process by partnering with Kaiser and Premera for counseling sessions. We handle all aspects of communicating and billing your insurance for sessions. You will then receive an invoice via email for any deductible or co-pays due. Additionally if you are not a member of Kaiser or Premera we do offer a discounted rate per session of $100. We appreciate and understand how schedules may change from week to week or even minute to minute. You may not be able to come in every week at the same time, and you may not need to come in every week. We can work with what fits for you, be it weekly sessions but at different times, biweekly sessions, or even monthly check-ins to keep you on track. We’ll work together to come up with the best schedule to suit your needs. With that in mind we offer sessions in person, by phone, and by skype. 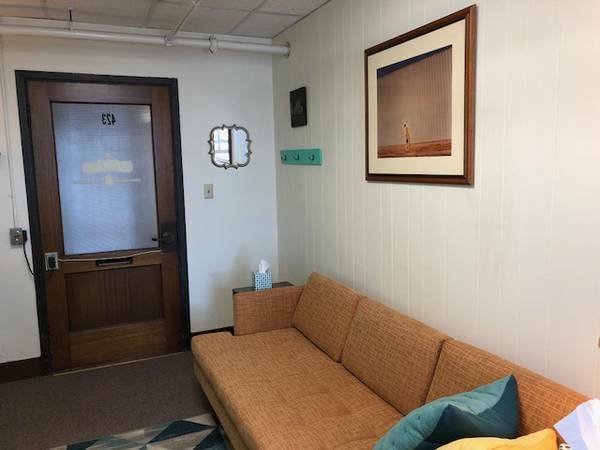 We know how daunting it can be to finally make that decision to see a therapist, so we have tried to make the process easy and straightforward to help relieve some stress. Once we have made the first appointment you will receive an email inviting you to fill out all the necessary information needed for our meeting. If you are utilizing your insurance please bring your card with you. You will also receive an email confirmation of our appointment. 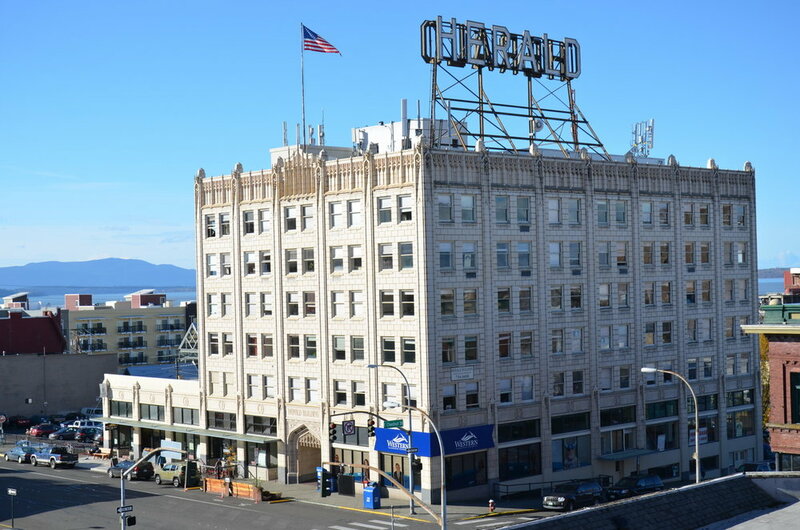 The office is located at the Herald Building in downtown Bellingham. There is free visitor parking directly across State Street from the building. The spaces are marked visitor and once you arrive in the lobby of the Herald Building there is a podium where you can sign your car into one of these spaces. You can then take the elevator to the 4th floor, once you exit the elevators the restrooms are to the right and the office is to the left at the end of the hall, last door on your left, #423. If the door is closed we are in session, please wait, if the door is open, come on in! During the first session we'll discuss what is bringing you to therapy. Don't worry, it's normal to be nervous for the first meeting. It is our job to help guide you through this first meeting and to assist in coming up with a plan of action that works best for you. If you have any questions please feel free to contact us.